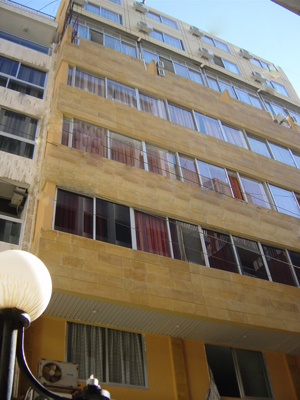 Located in Hamra street, one of the main business centres in Beirut, only two minutes walking distance from the American University of Beirut & the AUH Hospital, the Minto Suites is surrounded by all the main commercial and entertainment centers of the Hamra area. 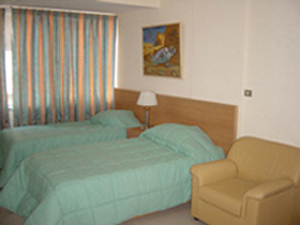 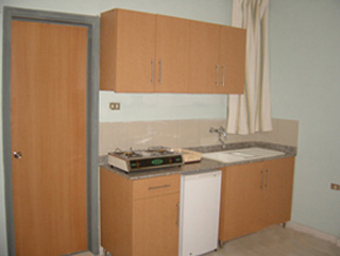 Minto Suites offer newly furnished Studios, one & two bedroom Suites. 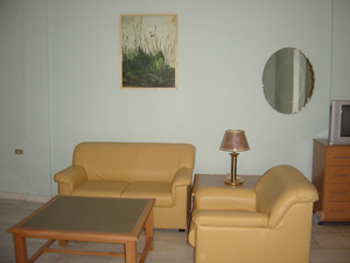 They will make sure that you will find yourself in a very relaxing and friendly atmosphere accompanied with all the necessary services and facilities.